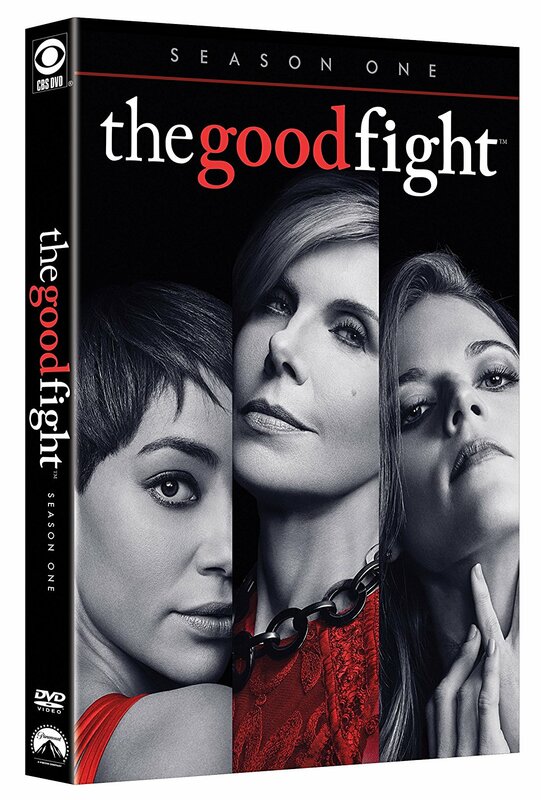 COMING SOON – CBS All Access, the CBS Television Network’s digital subscription video on-demand and live streaming service, today announced its first original drama series, The Good Fight, will premiere on Sunday, Feb.19. 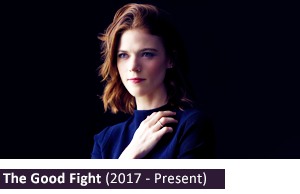 The Good Fight premiere will be available on-demand on CBS All Access beginning at 8:00 PM ET. 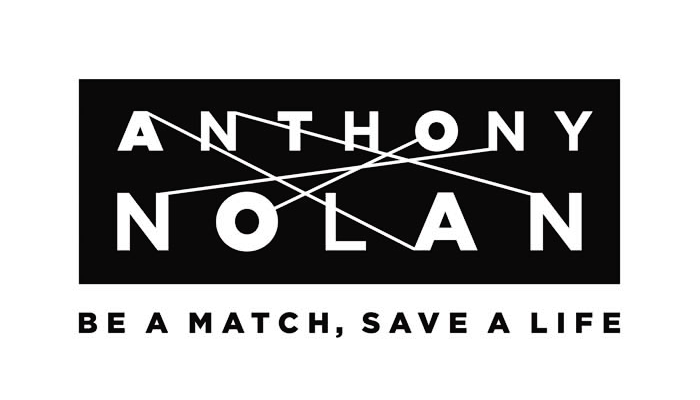 In addition, a special broadcast preview of the premiere will air on the CBS Television Network that same night, Sunday, Feb.19 at 8:00-9:00 PM, ET/PT. After premiere night, all new episodes will be available weekly on Sundays exclusively for CBS All Access subscribers. The Good Fight picks up one year after the events of the final broadcast episode of The Good Wife. In the new series, an enormous financial scam has destroyed the reputation of a young lawyer, Maia Rindell, while simultaneously wiping out her mentor and godmother Diane Lockhart’s savings. Forced out of Lockhart & Lee, they join Lucca Quinn at one of Chicago’s pre-eminent law firms. 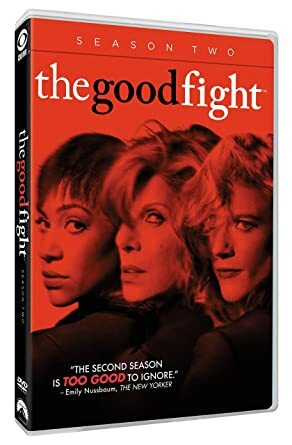 TV LINE – CBS’ forthcoming all-digital spinoff of The Good Wife will be titled The Good Fight, it was announced on Monday. The offshoot — debuting in February 2017 on CBS, before moving exclusively to the network’s streaming service CBS All Access — picks up one year after the events of last May’s polarizing finale and stars Good Wife vets Christine Baranski, Cush Jumbo and Sarah Steele (reprising their respective roles as Diane, Lucca and Marissa). 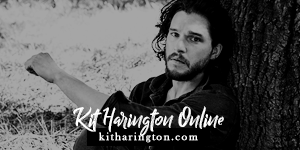 In the new series, an enormous financial scam has destroyed the reputation of Diane’s goddaughter, Maia (Game of Thrones‘ Rose Leslie), while simultaneously wiping Diane’s savings. Forced out of Lockhart & Lee, they join Lucca at one of Chicago’s pre-eminent law firms. The ensemble also includes Good Wife newbies Delroy Lindo (Chicago Code), Paul Guilfoyle (CSI), Bernadette Peters (Smash) and the just-cast Erica Tazel (Justified). 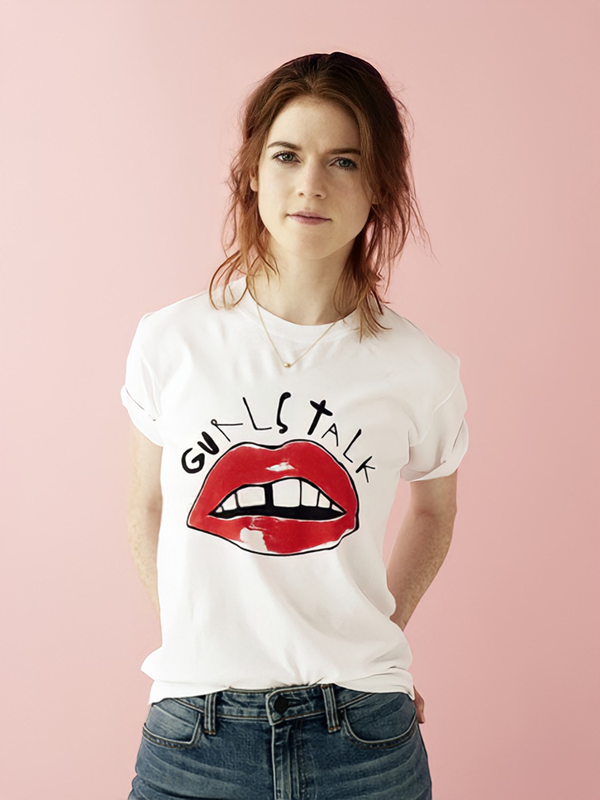 THE HOLLYWOOD REPORTER – Game of Thrones star Rose Leslie has joined the upcoming CBS All Access drama as a series regular, it was announced Wednesday. Leslie will play Maia, Diane’s goddaughter who joins her firm just after passing the bar, and is a key part of Diane’s plan for the future. In addition to Baranski and Jumbo, who were both series regulars on the flagship series, Leslie also joins spinoff cast member Sarah Steele. Steele, who recurred for six of the drama’s seven seasons as Eli’s daughter (and Alicia’s body woman), Marissa Gold. The still-untitled spinoff will center around an enormous financial scam that has destroyed the reputation of a young lawyer, while simultaneously wiping out her mentor Diane Lockhart’s savings. Forced out of Lockhart & Lee, Diane joins Lucca Quinn at one of Chicago’s pre-eminent law firms. The 10-episode first season was originally set to premiere on CBS All Access sometime in spring 2017, following the January launch of the streamer’s first original scripted series, Star Trek: Discovery. However, last month CBS All Access bumped Star Trek back to May and pushed the premiere of The Good Wife offshoot to February. The first episode of the spinoff will now also premiere first on CBS.